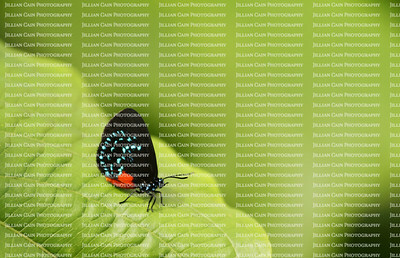 Jillian is a freelance stock contributor to: Shutterstock ,Adobe Stock, Dreamstimeand iStock. With over 8,600 photos sold and downloaded for use in books, magazines and online websites, over 70% of her work is sold internationally. 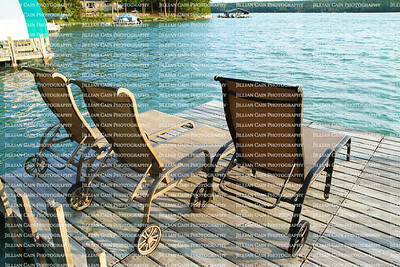 Recently quoted in a CNBC article "When it pays to continue working in retirement" & "Your MONEY your FUTURE". 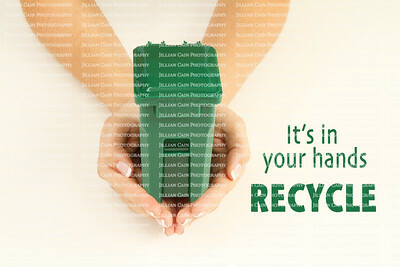 A graduate of the High School of Art & Design in Manhattan and the Columbus College of Art & Design in Columbus, Ohio. 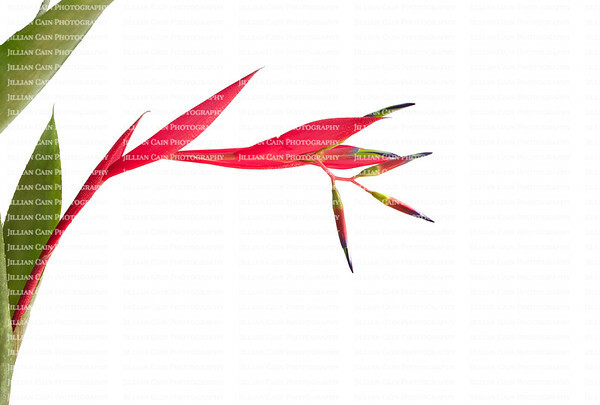 A photographer from an early age, Jillian has developed a keen eye for design, composition, color, and detail and has photographed a wide range of subjects and international locations. 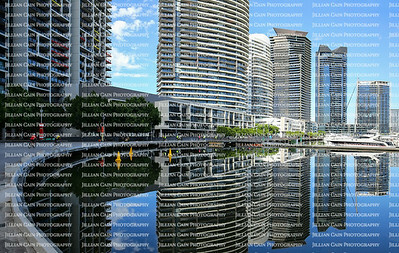 Skyscrapers reflect into the Yarra River in downtown Melbourne, Australia. Logging truck in rural Georgia, carrying a full load of pine tree logs, on it’s way to the paper mill. 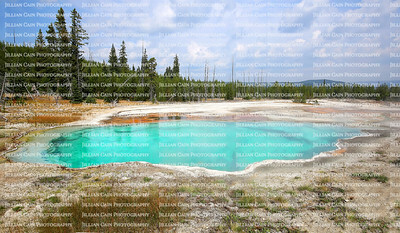 Beautiful turquoise Abyss Pool, a hot spring in the West Thumb Geyser Basin of Yellowstone National Park in the United States. 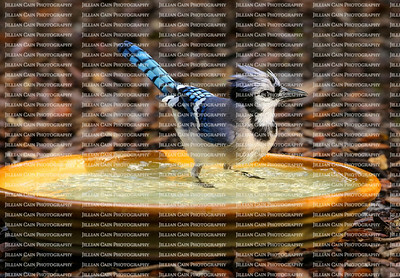 Perky blue jay getting wet and standing in a backyard birdbath. 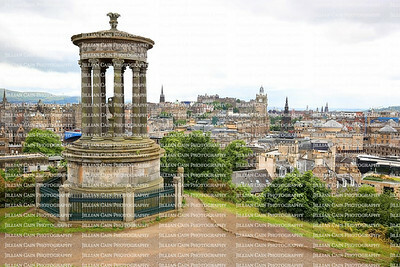 Scenic overview of Edinburgh, Scotland as seen from above Dugald Stewart's Monument located on Calton Hill , Edinburgh, Scotland. 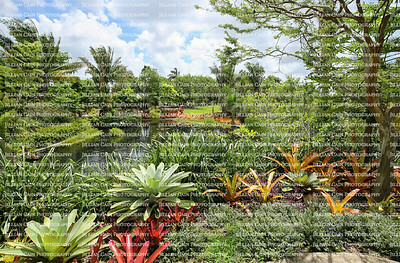 Naples Botanical Gardens beautifully designed with curves, water elements, colors and vertical landscaping. 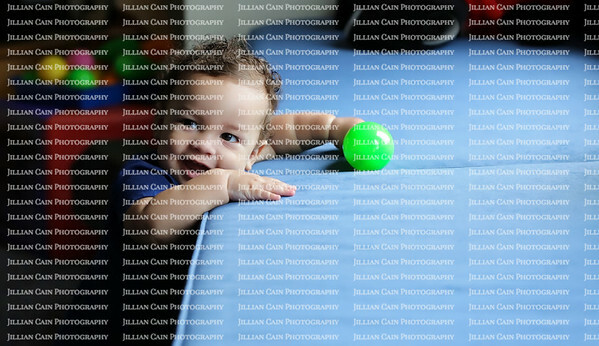 Smiling happy baby leans on a seat cushion playing with a maraca shaker. 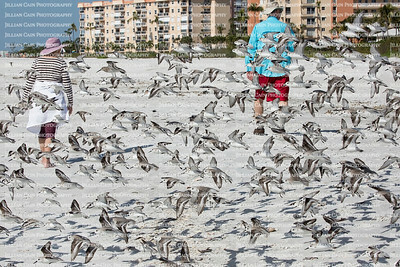 Startled by beach walkers, a flock of sanderlings birds take flight.